Enjoy the freshest roast for your home, office and or your commercial establishment! Learn to make coffee at home or office. Be a trained professional barista! Press a button and enjoy a fresh brew right in your office pantry! Serve quality espresso beverages to your discerning customers! We are a gourmet coffee roaster established in Singapore since year 2004, passionately roasting our own coffees, trusted by our own retail (2006) and wholesale customers (2012). Our coffees are both AVA and Halal certified; roasting almost daily at a 3000 square feet production facility in FoodXchange @ Admiralty. We distribute espresso coffee machines since 2004 with a proven track record for fast technical response and recovery. We believe making good consistent coffee can be easily available or taught to everyone to greatly improve the quality of our beverage experience. To be available to everyone it must be simple to master for an individual, organisation or a commercial establishment. Coffee should easily be learned and not intimidating or over-complicated. Simply put, our mission is 'To Make Coffee Simple, Good and Consistent'. For more than a DECADE, our VALUES have kept us focused to achieve steady and consistent GROWTH. SIMPLY put, we want our customers to continue recognizing us as ENDURING, DEPENDABLE and CREDIBLE. 1. We believe that integrity, hard work, attention to detail, customer focus, and innovative products and services will allow us to offer unique value to our customers. 2. We believe with strong collaborative team efforts and camaraderie, we can effectively achieve more for the customer. 3. We believe in making a real difference to the customers by always over-delivering. 4. We believe simplicity is the essence of genius. Be it a work process, project or communication, we want to keep it simple and smart. 5. We believe that people are the most important component of every business process and we strive to provide an environment of learning and growth. 6. We believe that effective business systems and processes are the means of creating an organization of continuous improvement and excellence. 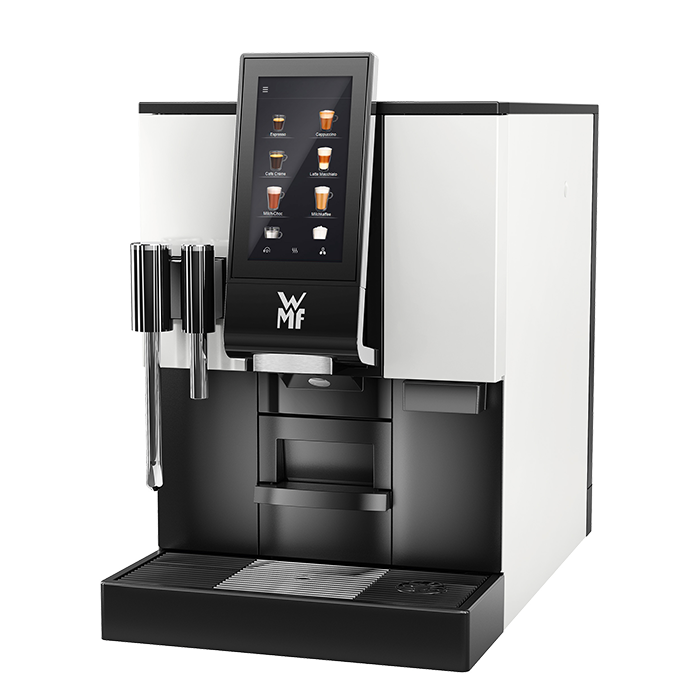 Experience commercial quality espresso coffees at home! Have your machines serviced and working reliably in no time! Delight your guests with hot tasty espresso drinks by our baristas at your site! Enjoy an espresso, cappuccino or caffe latte at our espresso bar paired with sandwiches and cakes! With private SSL (secured Socket Layer) feature, you can purchase with greater piece of mind! Be knowledgeable in coffee. Jumpstart your professional or commercial ambition! Starting a cafe? Clueless about coffee and where to get started? 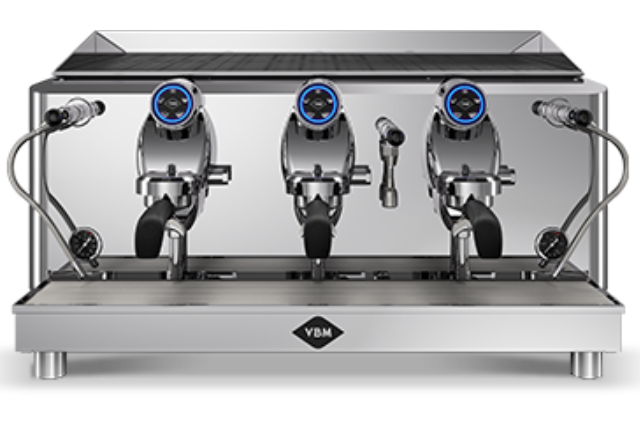 From barista tools, coffee makers to accessories, choose to enhance your espresso coffee experience! Grinding makes all the difference!